Read all about a unique line with continuous production of high-quality chicken nuggets with almost no operator involvement – perfect! Our children are our future. 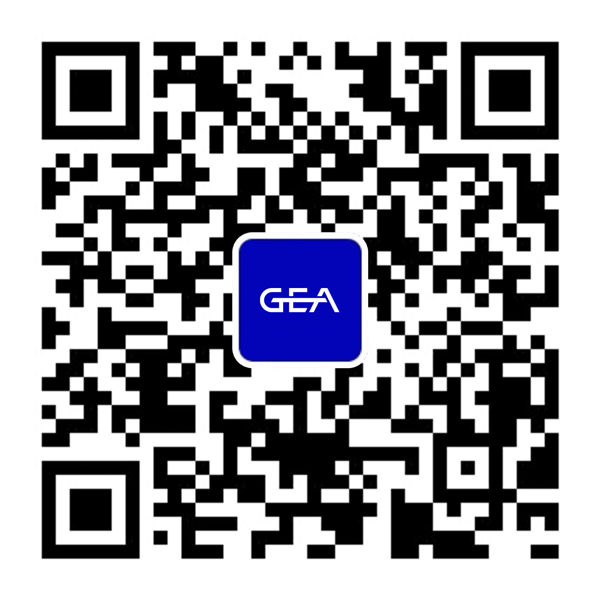 This might be an obvious statement, but it takes on a special meaning when GEA has the opportunity of working on a project that directly affects the health of our new generation. 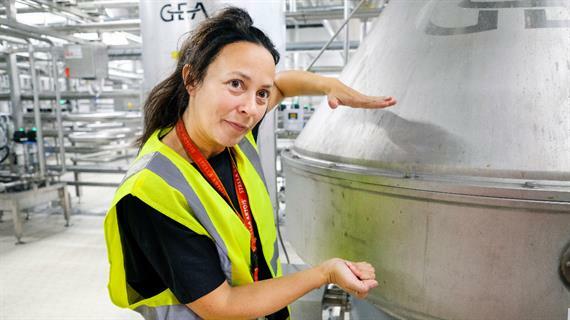 Such a project has been the cooperation with Arla Food Ingredients Denmark on the company’s new, high-quality lactose plant called Danmark Protein, in Nr. Vium in West Jutland, part of the world’s largest whey protein and lactose factory.